An absolutely monumental volume to match the grand vision of this seminal twentieth century artist, a man that sculptor Auguste Rodin called "the greatest photographer of his time." 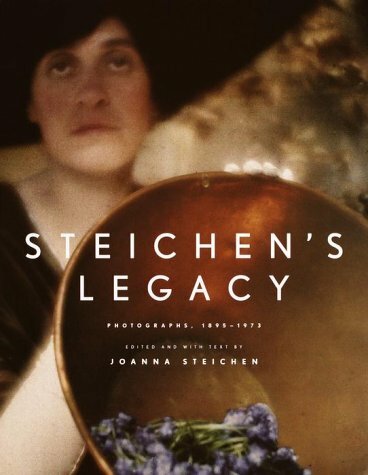 Edited by Steichen's wife and widow Joanna Steichen, Steichen's Legacy gathers together over 300 photographs from all phases of his life, and traces his shift from painter to photographer. More than an invaluable resource, this is a lasting tribute to a great man.